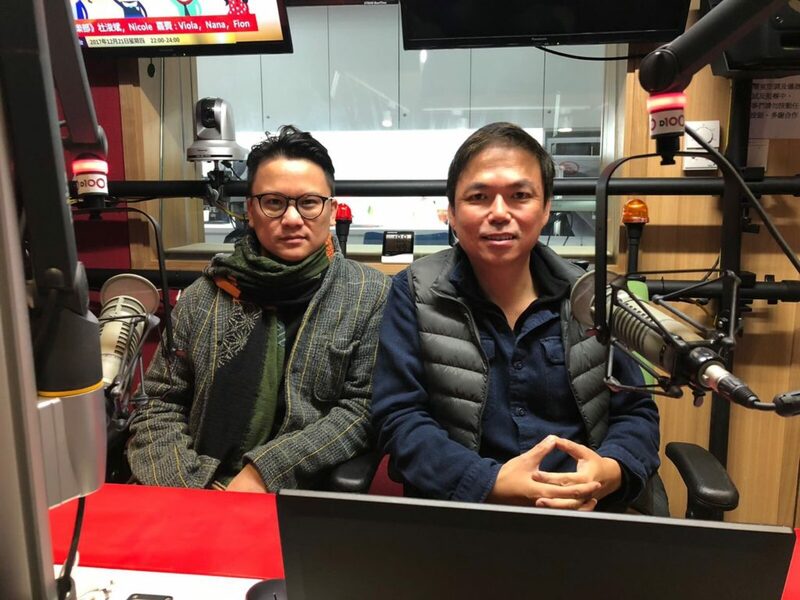 Duc Luu was interviewed by Ed Chin at his radio show, Running The Race. The Edge Learning Center is Hong Kong’s premier Test Preparation, Academic Tutoring, and Admissions Consulting services provider. Founded in 2008, The Edge has helped thousands of students improve their ACT and SAT scores as well as their IB and AP grades. The AC team has just finished off another successful EA/ED period in which student gained early acceptance to schools such as Stanford, University of Chicago, Brown, and more! Check out the rest of our 2018 EA/ED Admissions Results!